Novotel Miami Brickell, is modern and elegant while also offering convenience, comfort and breathtaking views. The hotel holds 275 rooms that spread throughout the 12 floors and 5.000 sq ft of meeting and conference space. Discover convenient access to the very best of Downtown Miami, from the area´s top businesses, outstanding shopping, an eclectic dining and nightlife scene, world class art, and more. 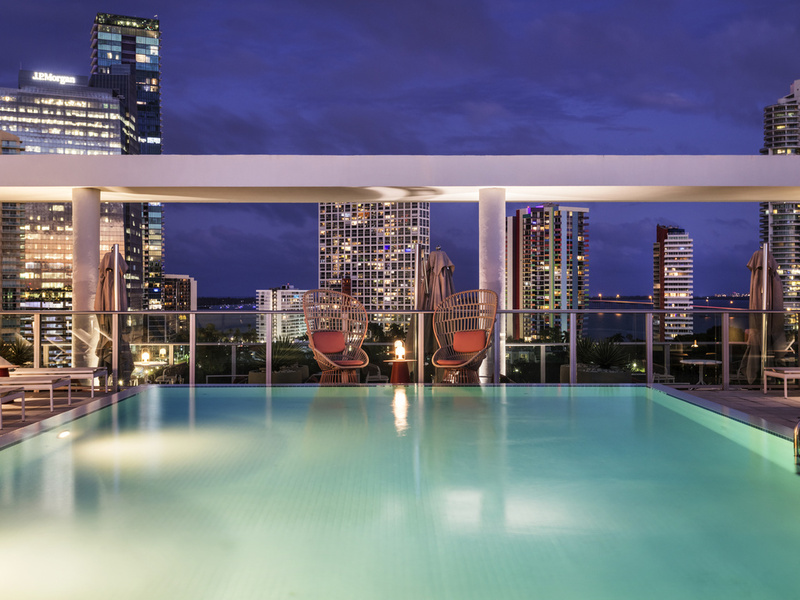 Novotel Miami Brickell, the perfect choice for savvy travelers. Lima Restaurant is inspired by the best of Peruvian cuisine. The menu perfectly integrates the most typical flavors of Peru, in innovative preparations, in line with world trends. Our hotel features some of the best dining that Miami has to offer!